Because in the end, TV rules all of our sports. They dictate the pace of the game and when games are played. Another shot right here of how TV slowed down the pace of the game. You saw how I voted for this year’s ballot and I was not surprised if nobody got in. That’s exactly what happened. My biggest surprise is that Biggio and Piazza were both linked as clean players and both had more than enough qualifications to get in. It looks like they both will get in next year. Schilling’s postseason record should have gotten him in also. But when it comes to the steroid users, it’s a tough one. But it looks like with their current voting result, it might not happen for them ever in their lifetime. With guys like Greg Maddux, Tom Glavine, Frank Thomas and Jeff Kent coming in next year, there will be a bigger logjam. Players like Morris and Raines will also be heavy favorites. Bagwell might even get into it too. 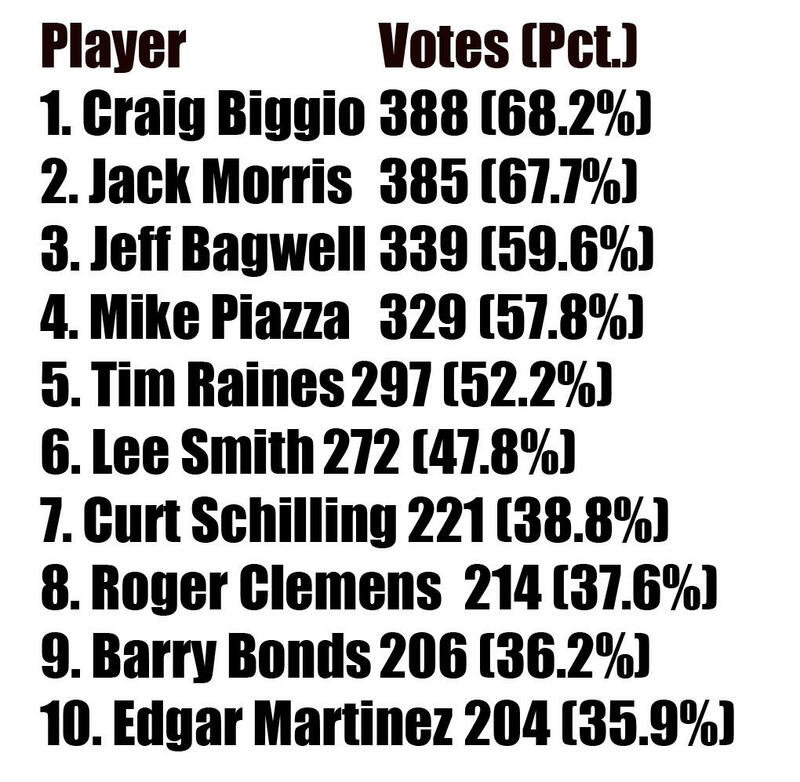 If I had a vote for this year’s Baseball Hall of Fame class, this is how I’d vote. No need for me to use these anymore. Wireless technology for bullpen phones. 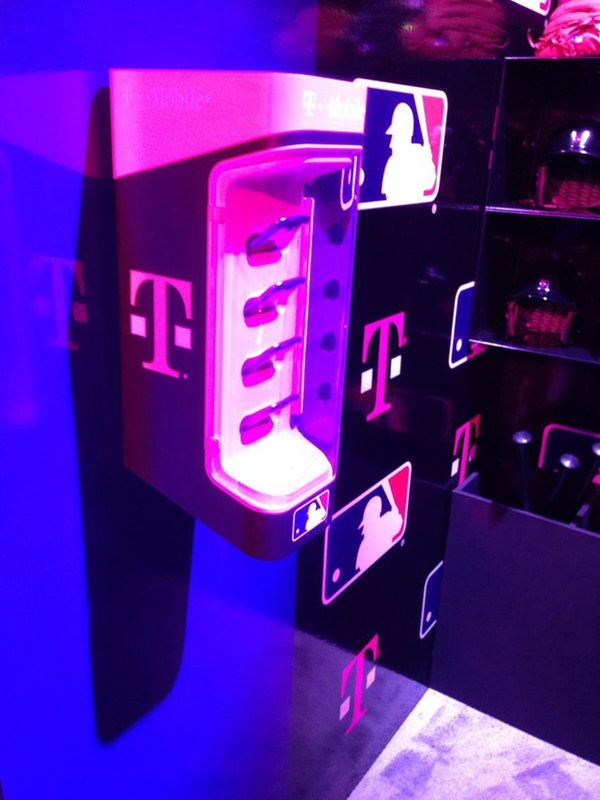 Major League Baseball and T-Mobile have struck a deal and through this deal, it looks like bullpen phones will now be used by cell phones. Under the agreement, T-Mobile will provide MLB with a new On-Field Communication System, powered by T-Mobile’s powerful nationwide network technology. The first use of this technology will be in a wireless voice system connecting managers in select Major League dugouts to coaches in bullpens. This dugout-to-bullpen system will start to roll out in 2013 and the new On-Field Communication System solution will offer greater mobility as well as options for future innovation within the game. What’s also pretty neat is that the phones they are using will also be the same ones that consumers can buy too.